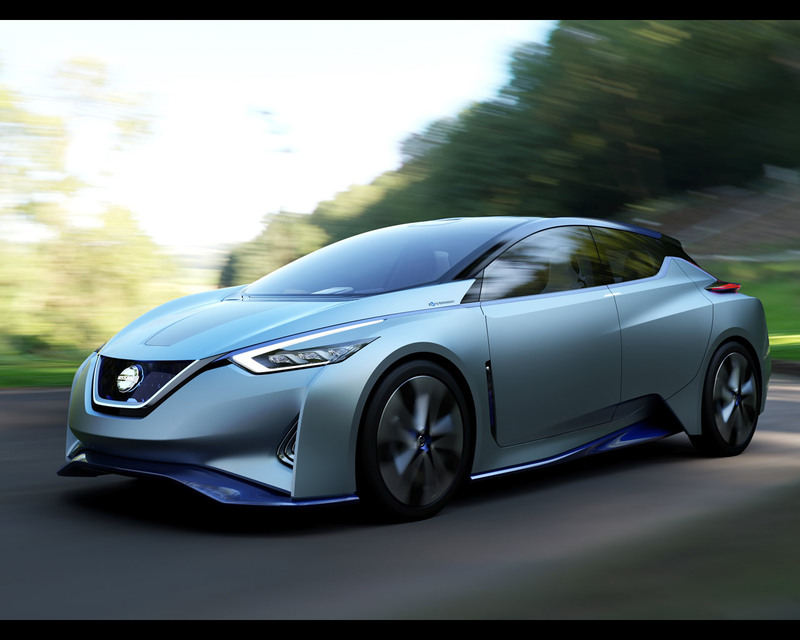 28 0ctober 2015 - Today at the Tokyo Motor Show 2015, Nissan Motor Co., Ltd. unveiled a concept vehicle that embodies Nissan’s vision of the future of autonomous driving and zero emission EVs: the Nissan IDS Concept. 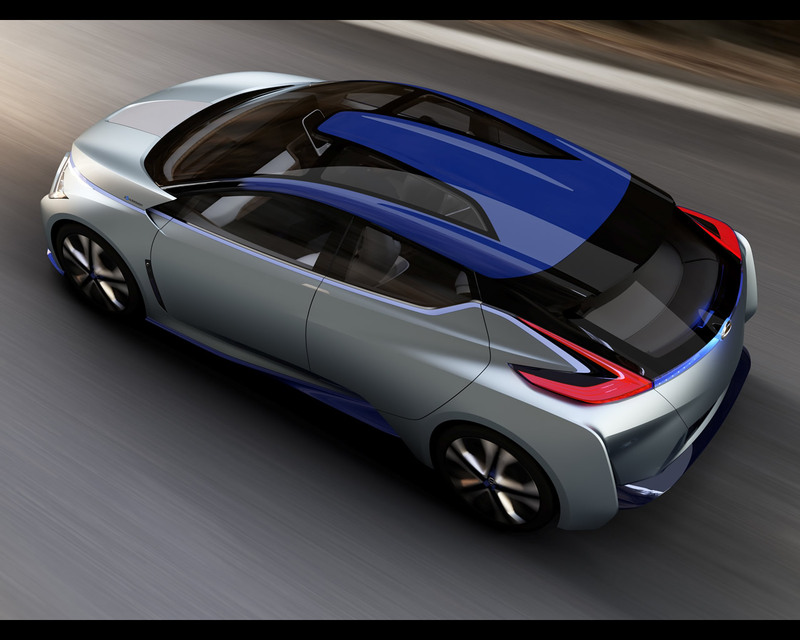 “A key point behind the Nissan IDS Concept is communication. 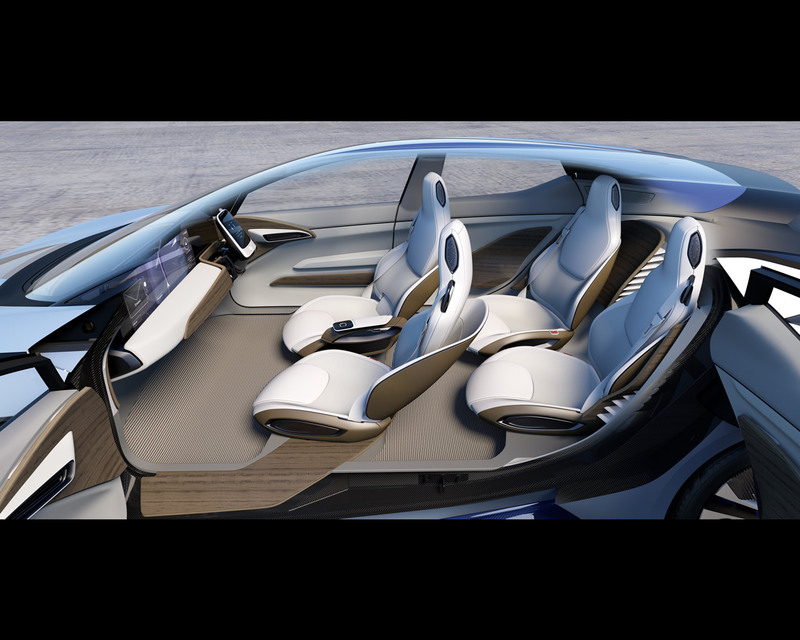 For autonomous drive to become reality, as a society we have to consider not only communication between car and driver but also between cars and people. 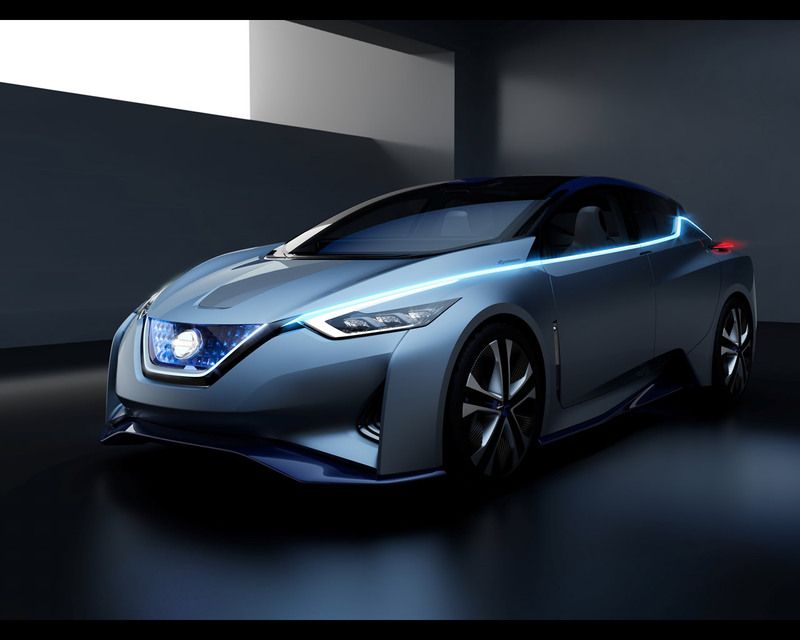 The Nissan IDS Concept's design embodies Nissan's vision of autonomous drive as expressed in the phrase together, we ride,” says Mitsunori Morita, Design Director. 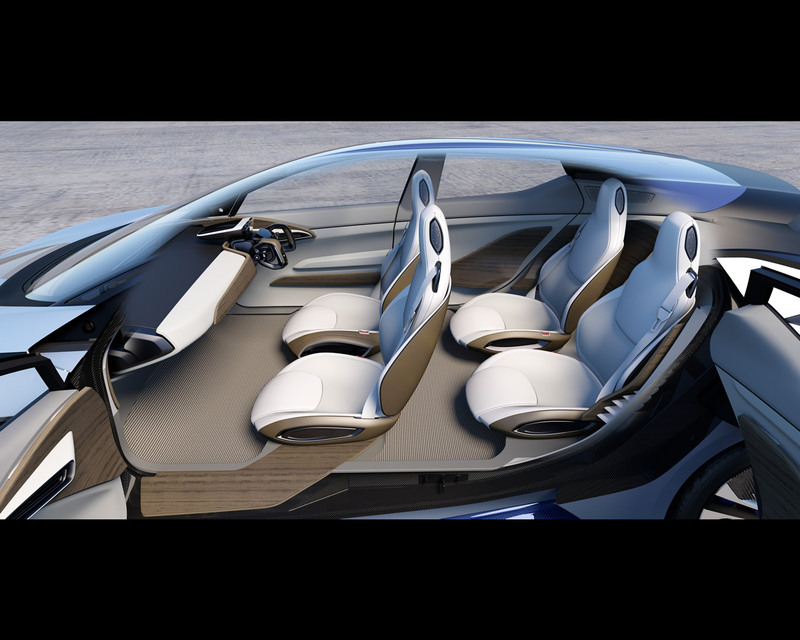 For autonomous drive to be widely accepted, people need to fully trust the technology. 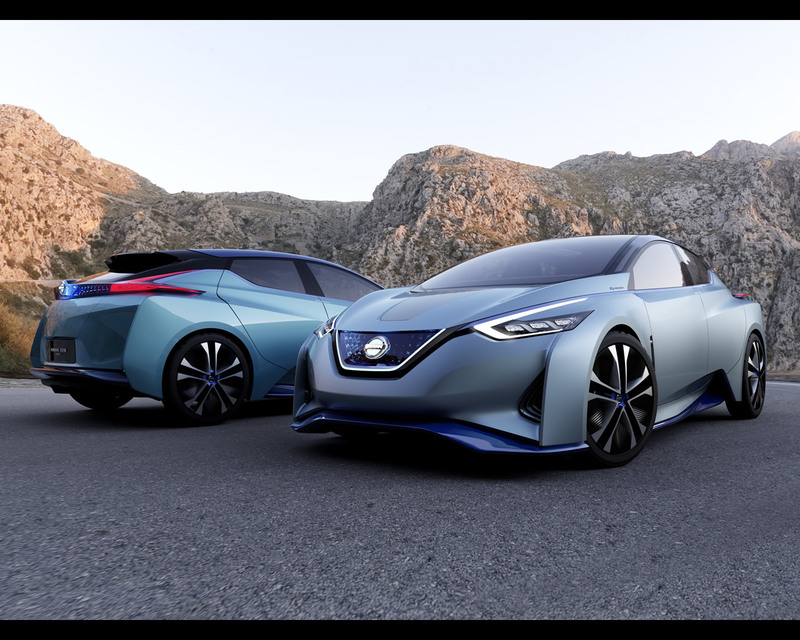 Through its innovative communication capabilities, the Nissan IDS Concept promotes confidence and a sense of harmony for those outside the car as well. Various exterior lights and displays convey to pedestrians and others the car's awareness of its surroundings and signals its intentions. 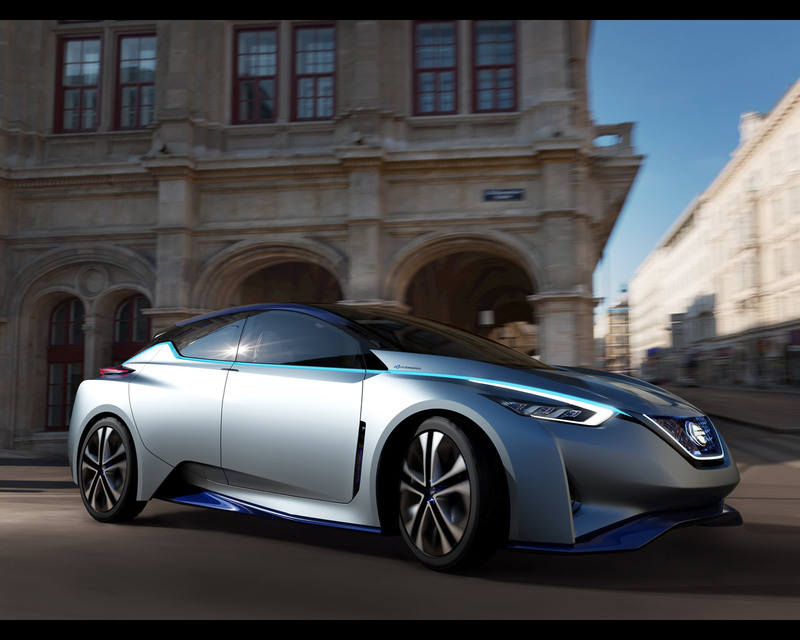 The car's silver side body line, for example, is actually an LED that Nissan calls the Intention Indicator. When pedestrians or cyclists are nearby, the strip shines red, signalling that the car is aware of them. Another electronic display, which faces outside from the instrument panel, can flash messages such as “After you” to pedestrians. This natural, harmonious system of communication signals a new future with cars. 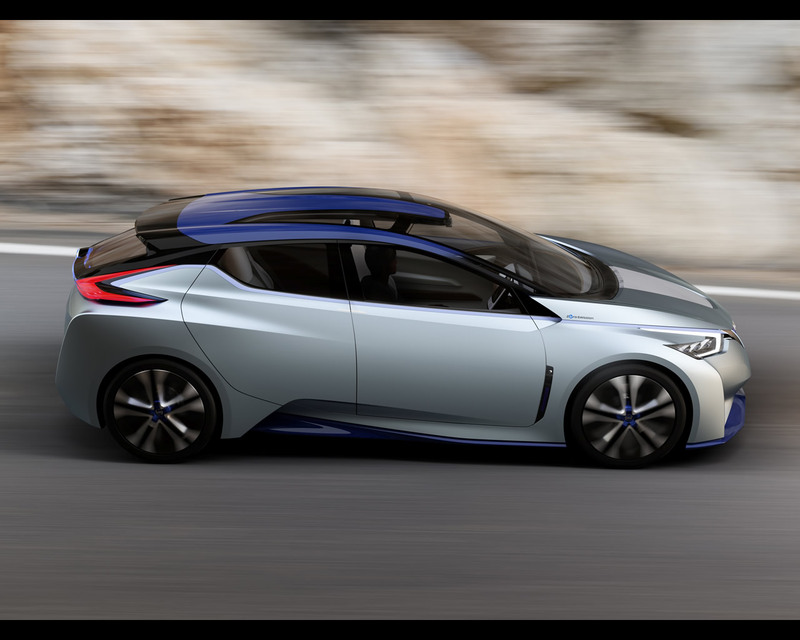 The icicle pattern on the Nissan IDS Concept's grille symbolises a pure and clean design – perfect for an EV. Shaped like a stack of ice blocks, the grille pattern appears transparent. 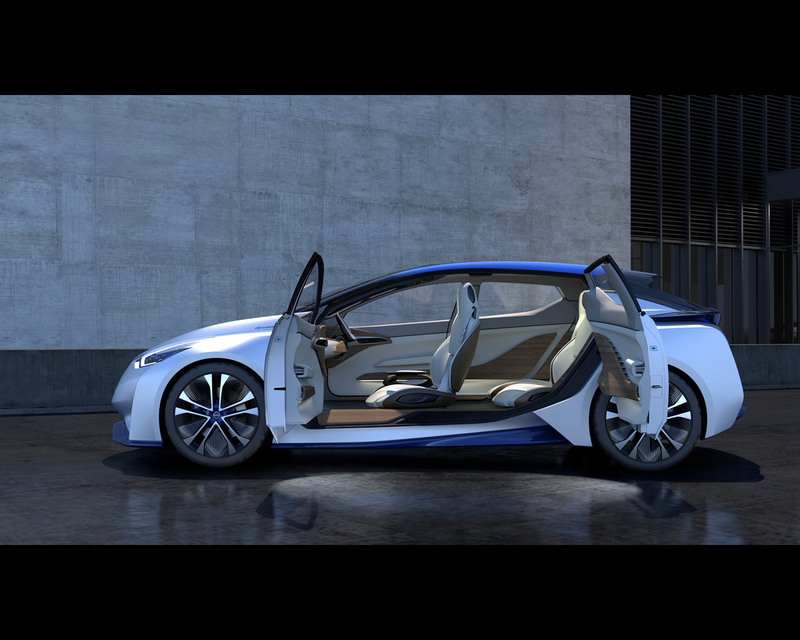 The car's bluish satin silver body colour heightens the impression of a comfortable and secure cabin space. Over 90% of traffic accidents are caused by human error. 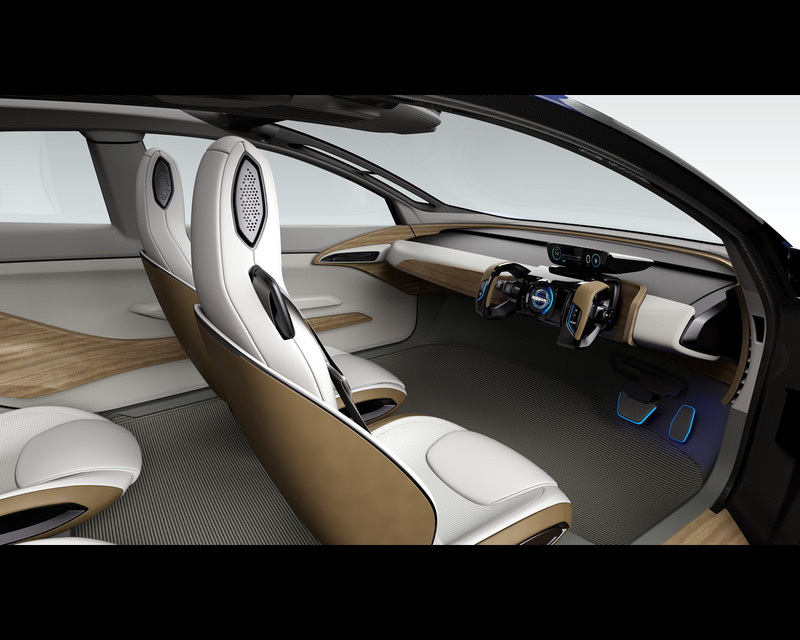 Nissan IDS Concept's extensive system of sensors and AI are designed to provide enhanced safety performance compared to a human driver. This technology brings us a step closer to the goal of zero traffic fatalities.